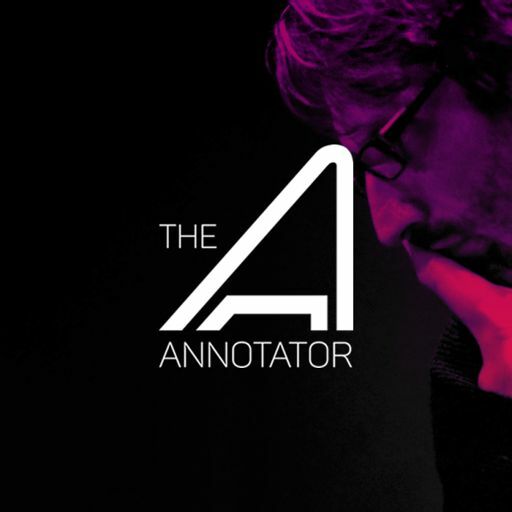 Olivier Derivière is an award-winning composer who has scored music for animation, films and video games and is widely acclaimed for both his composition and innovative approaches to connecting music with the game experience. 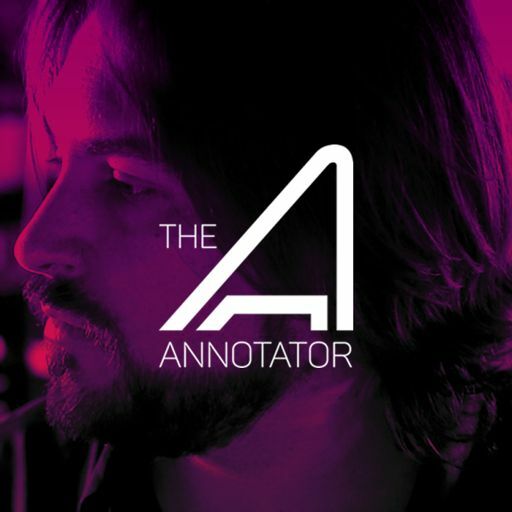 Some of his groundbreaking titles, Remember Me, Supernova, Obscure, Assassin’s Creed IV Freedom Cry and his previously annotated score for GET EVEN. 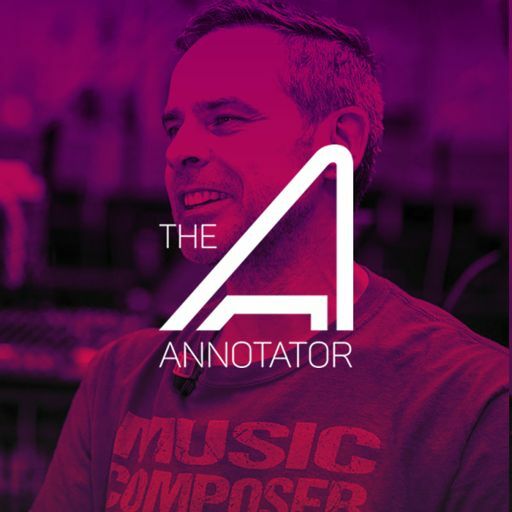 One of his most recent video game scores is for the DONTNOD video game, VAMPYR. 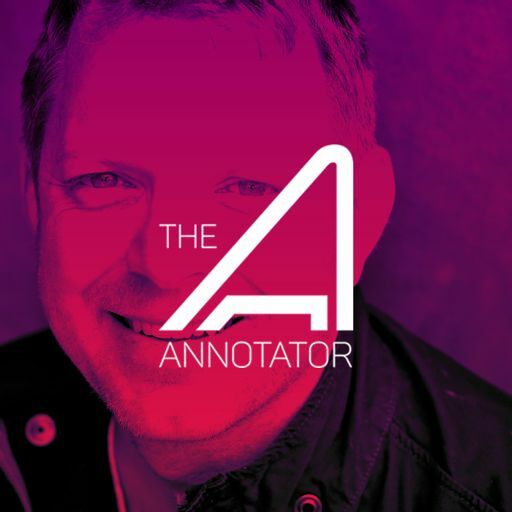 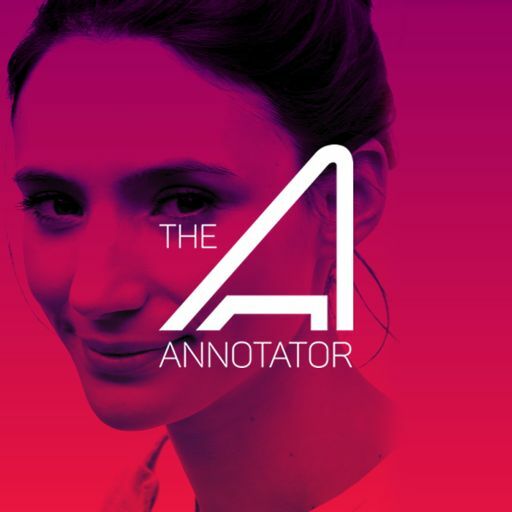 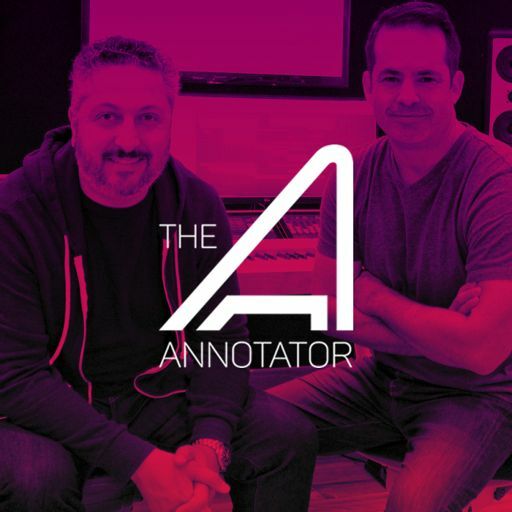 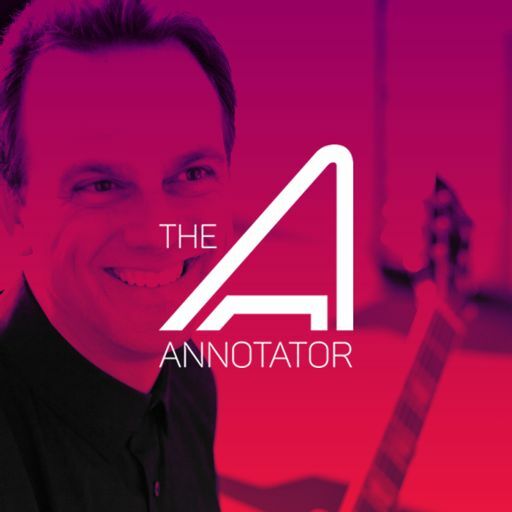 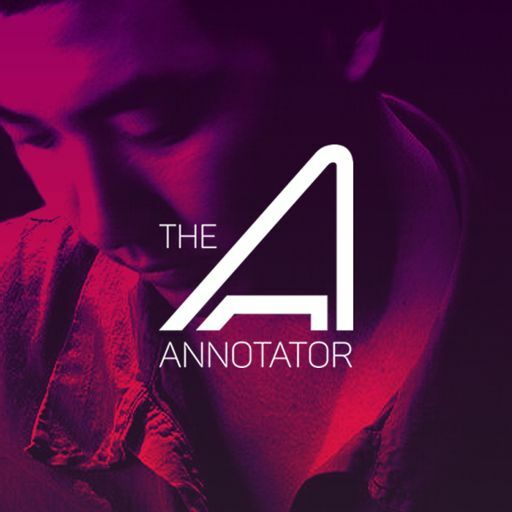 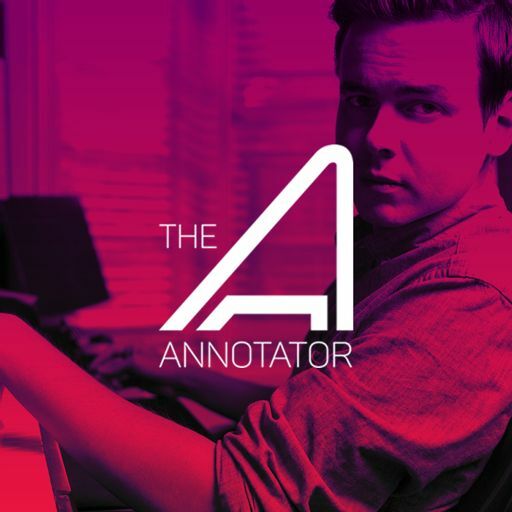 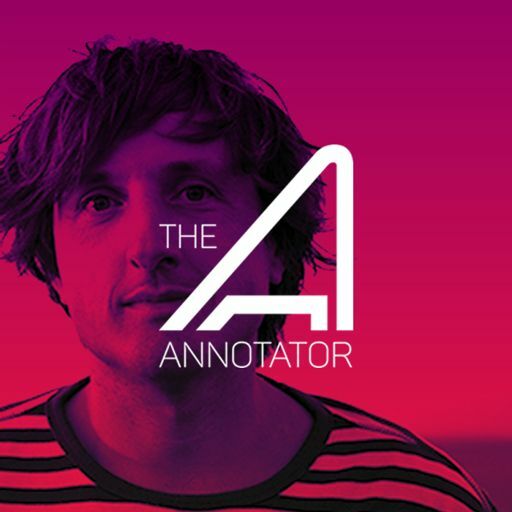 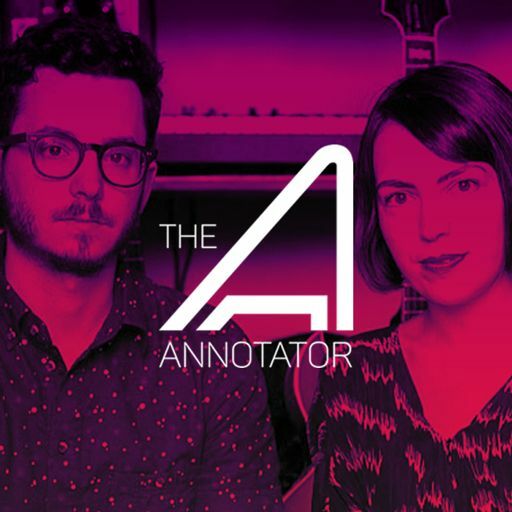 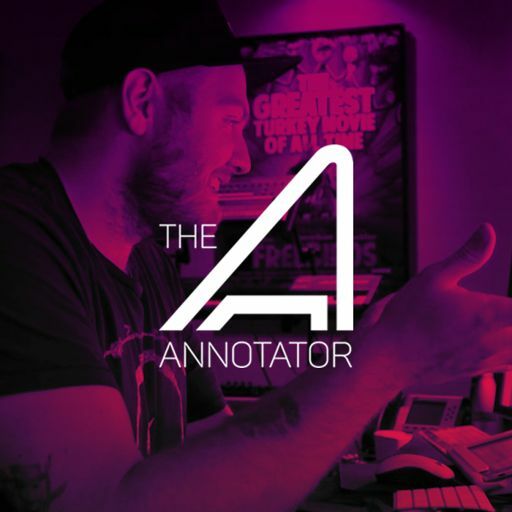 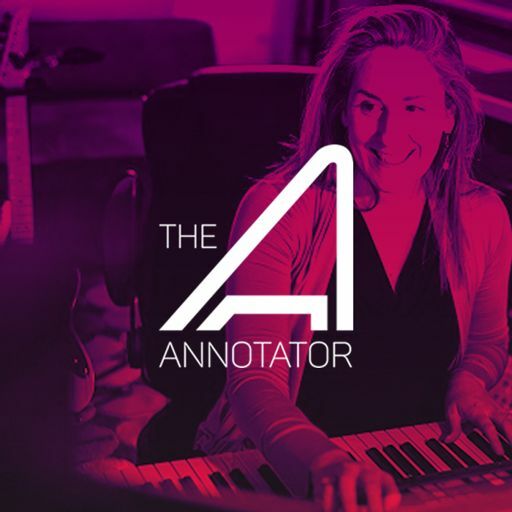 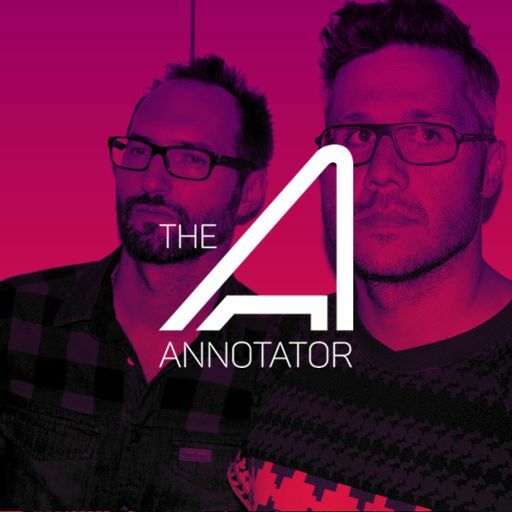 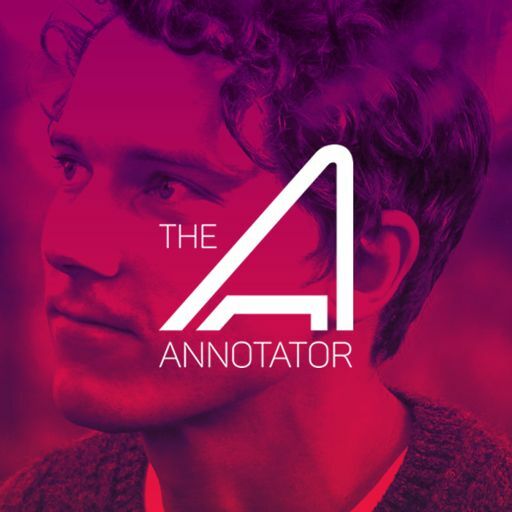 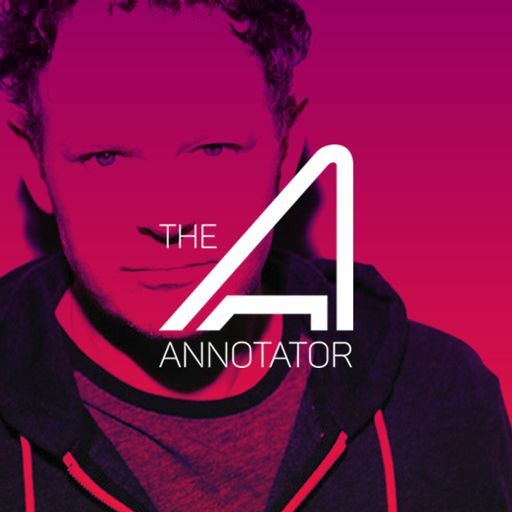 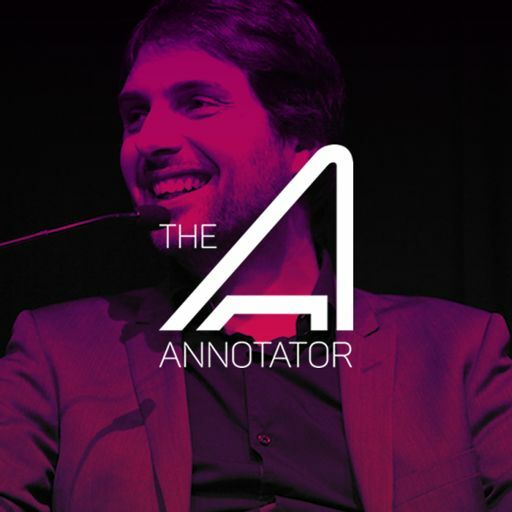 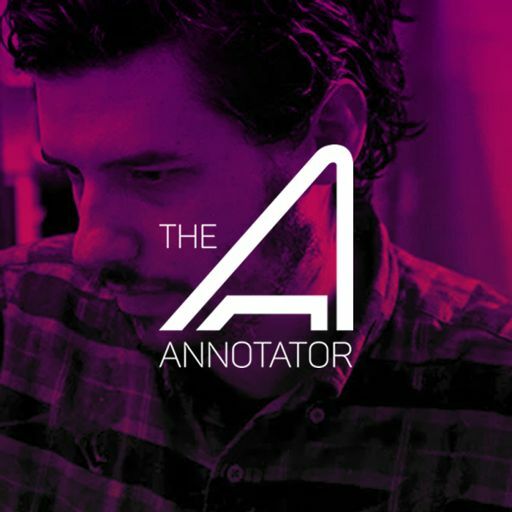 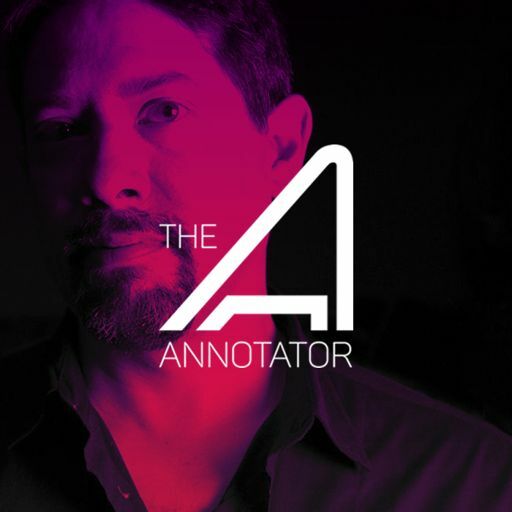 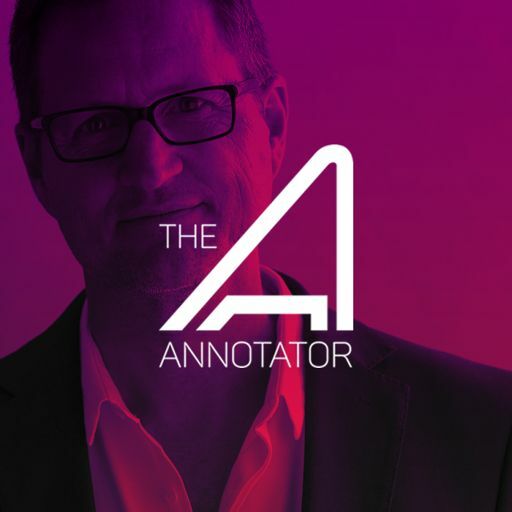 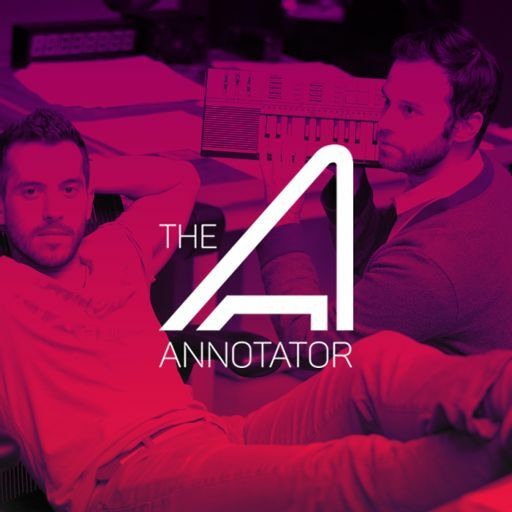 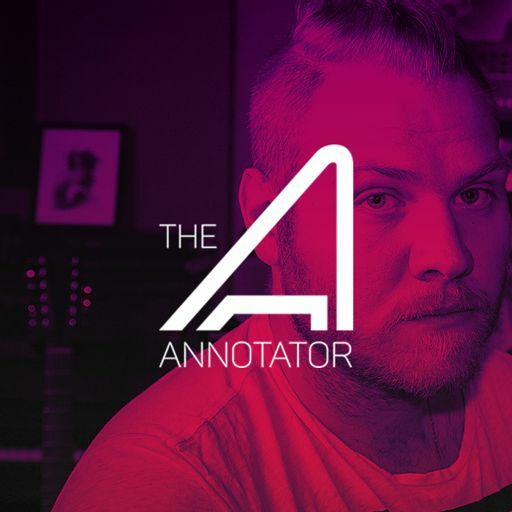 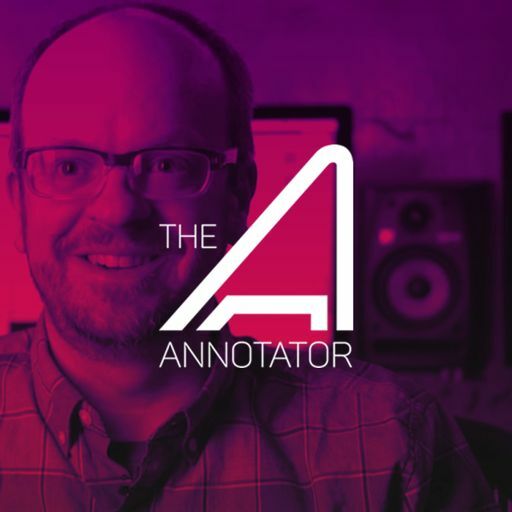 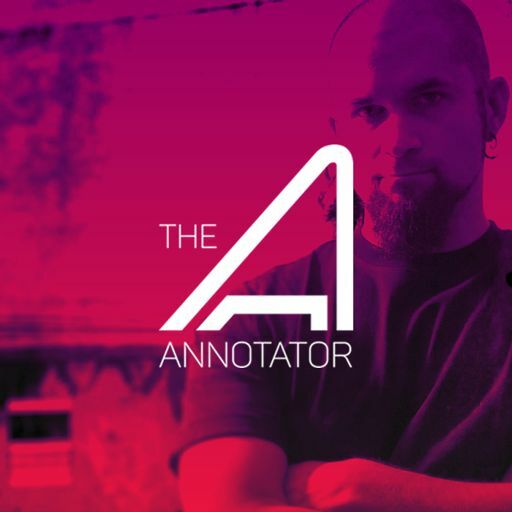 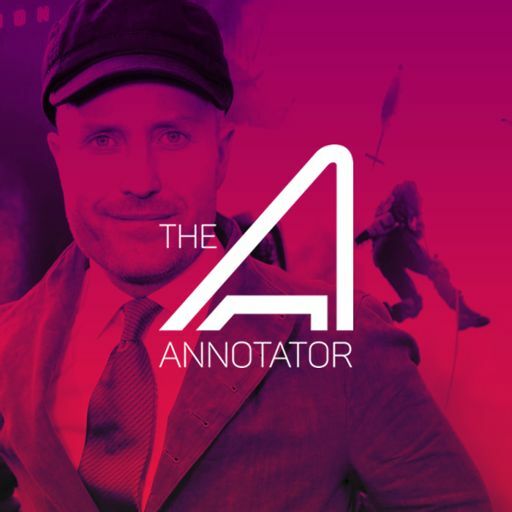 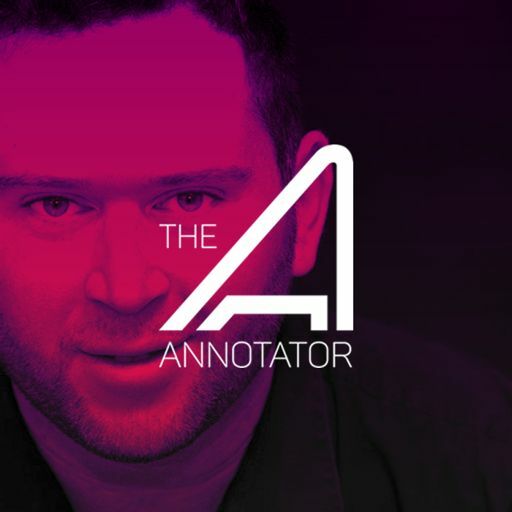 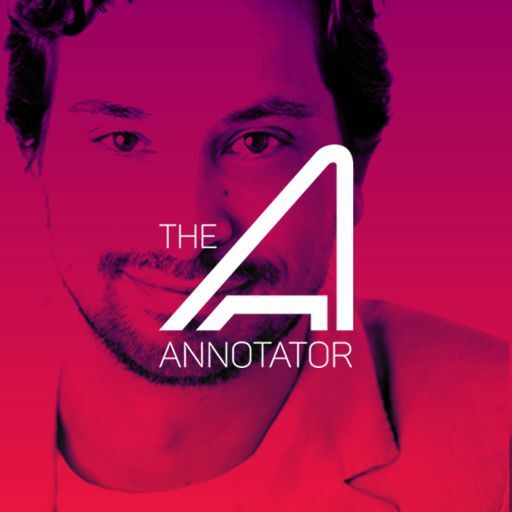 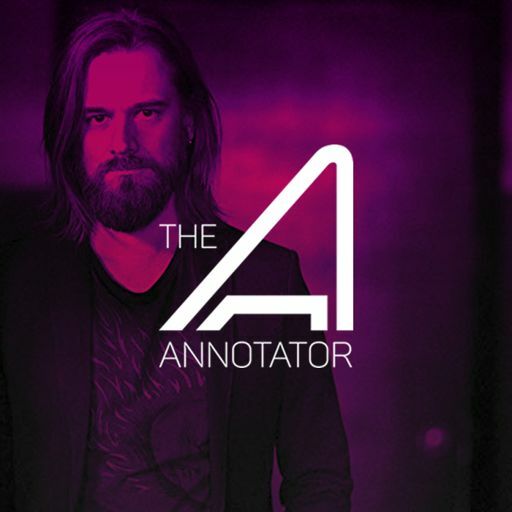 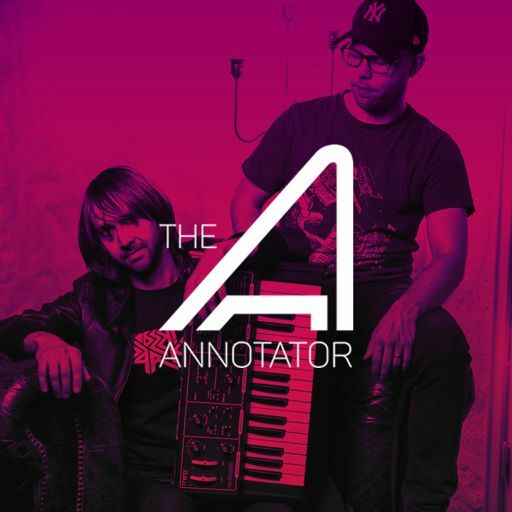 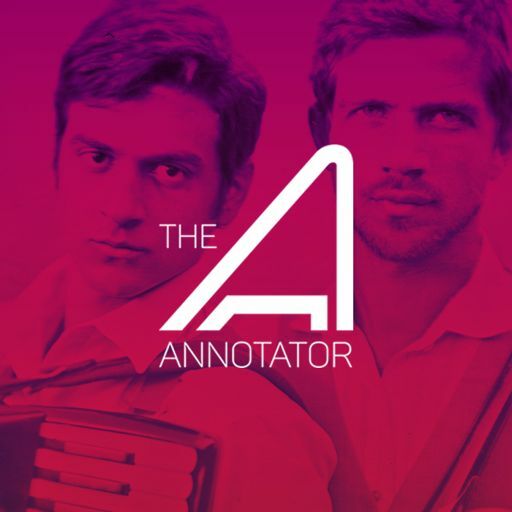 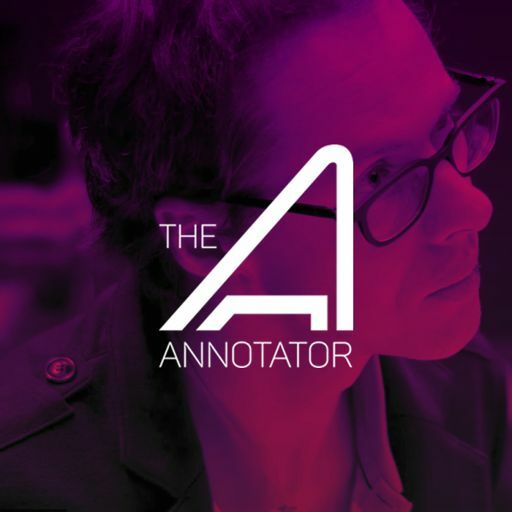 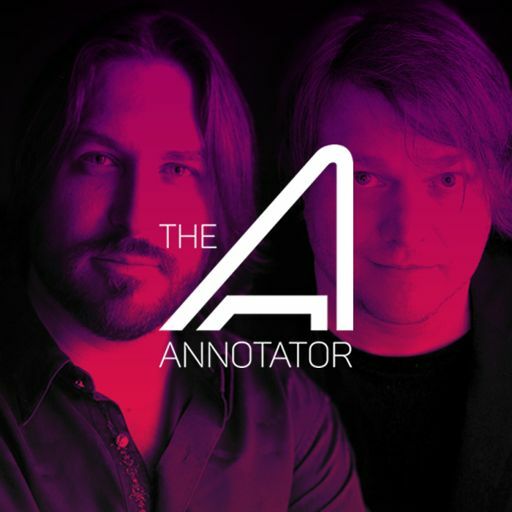 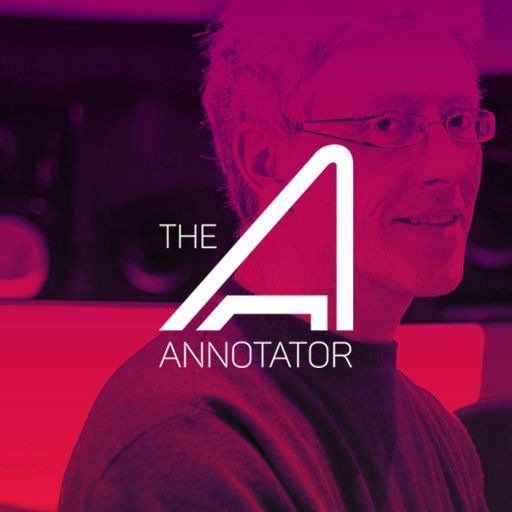 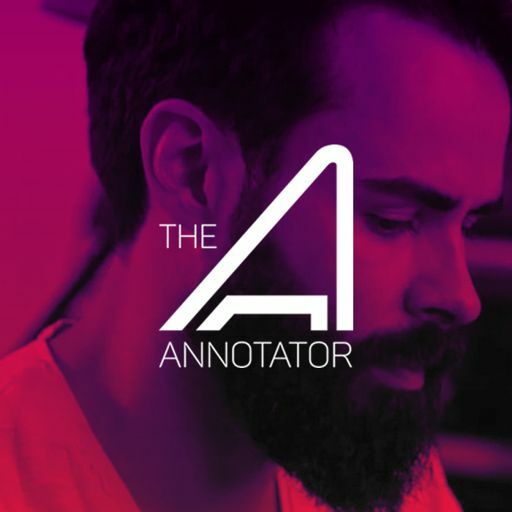 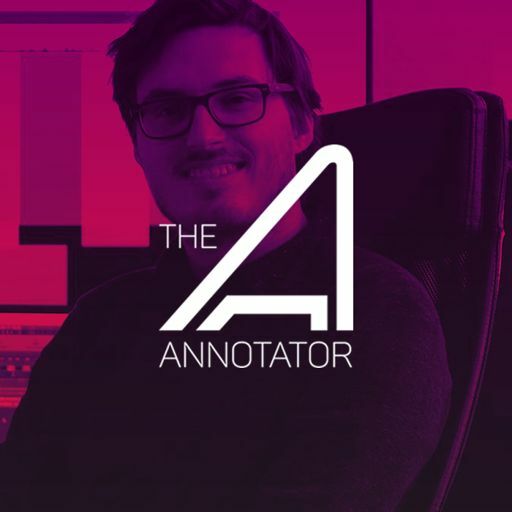 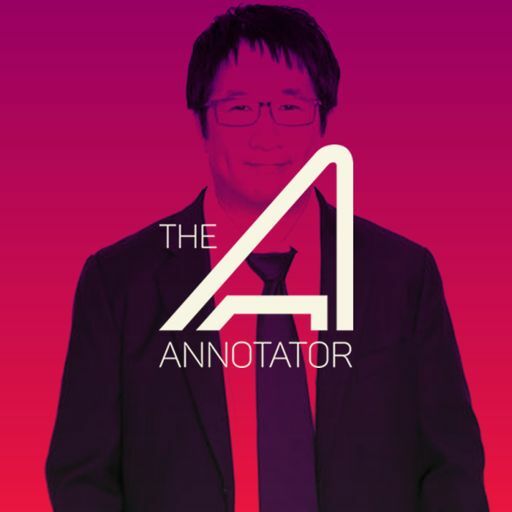 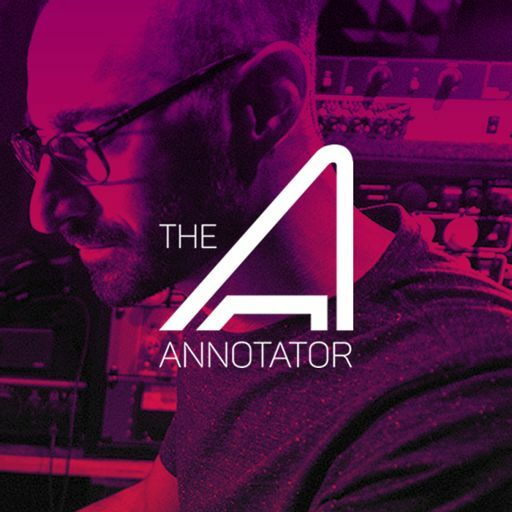 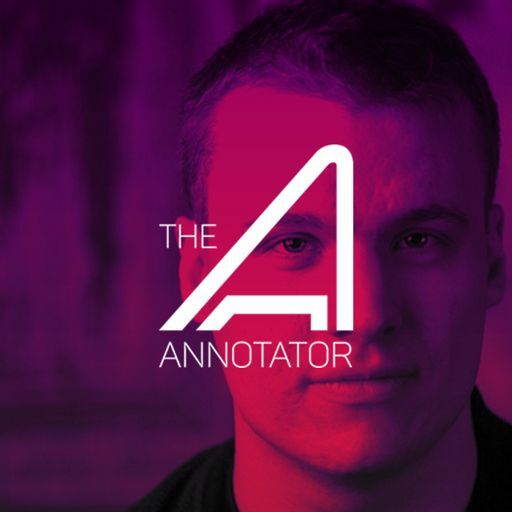 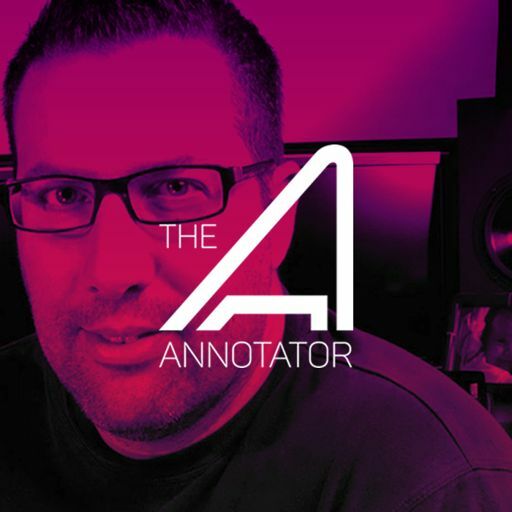 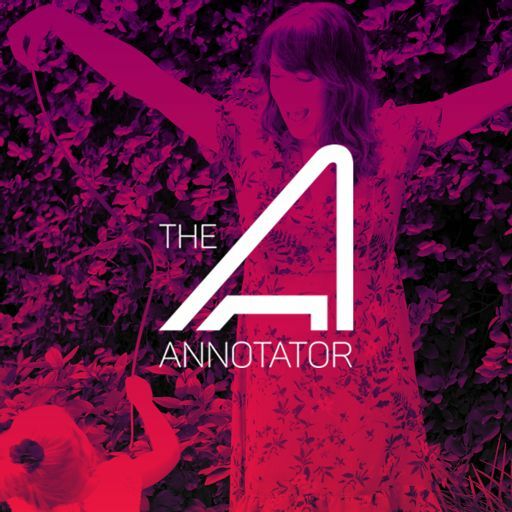 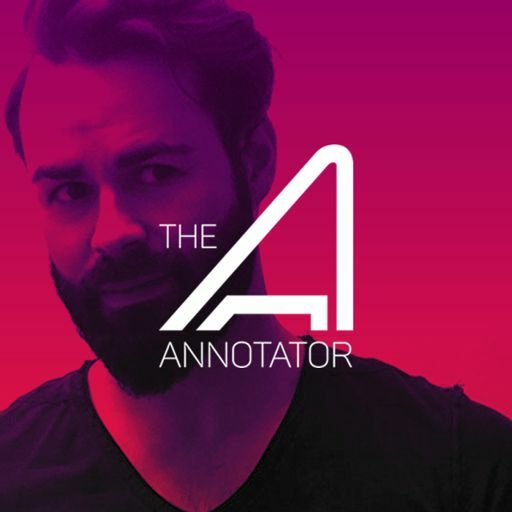 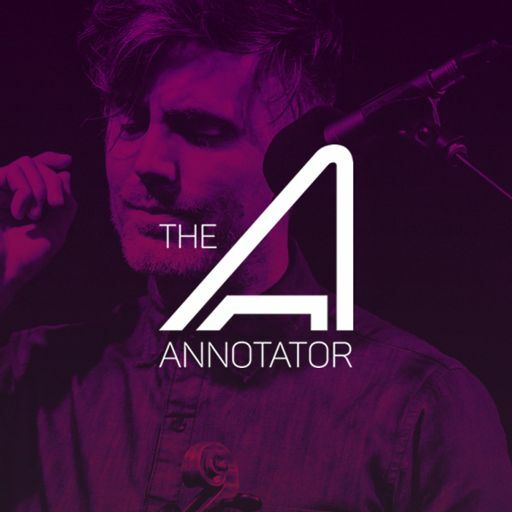 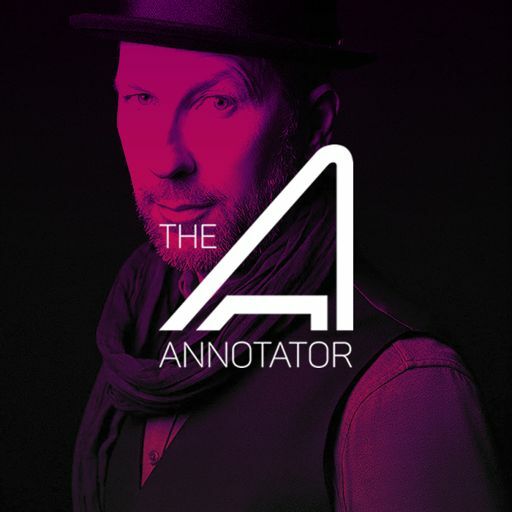 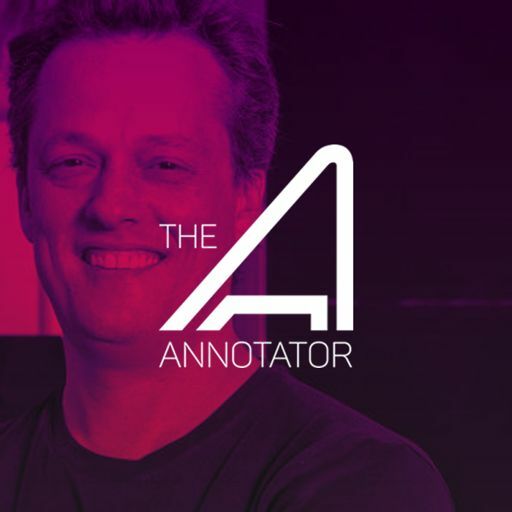 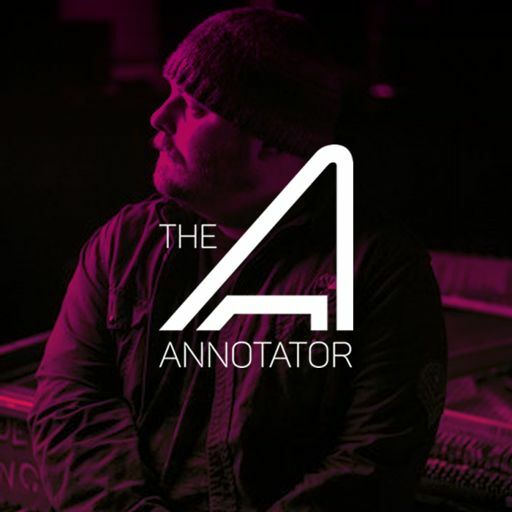 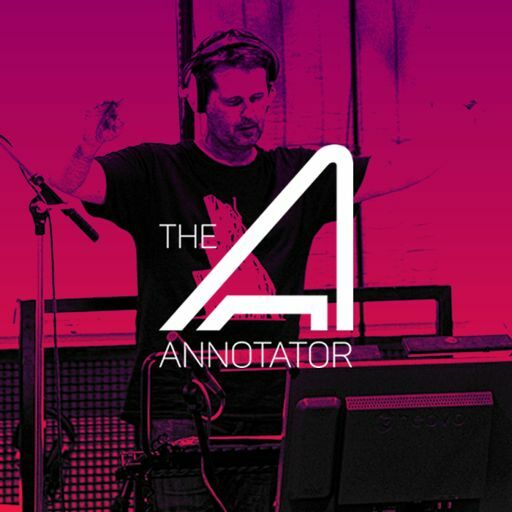 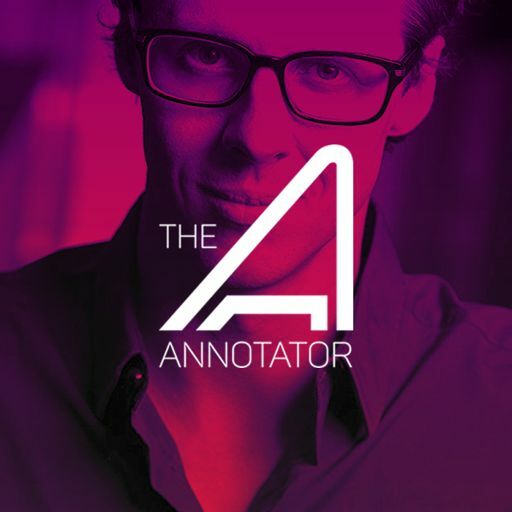 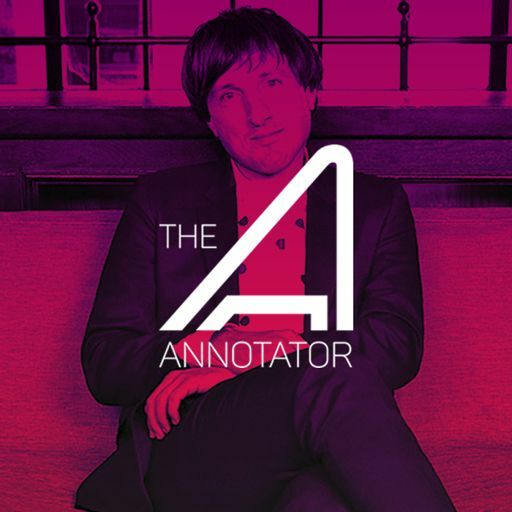 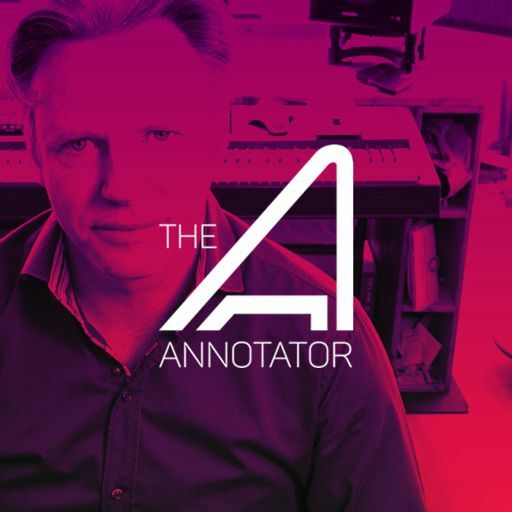 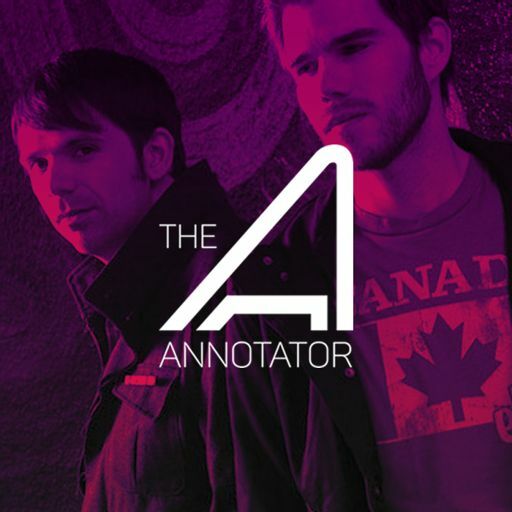 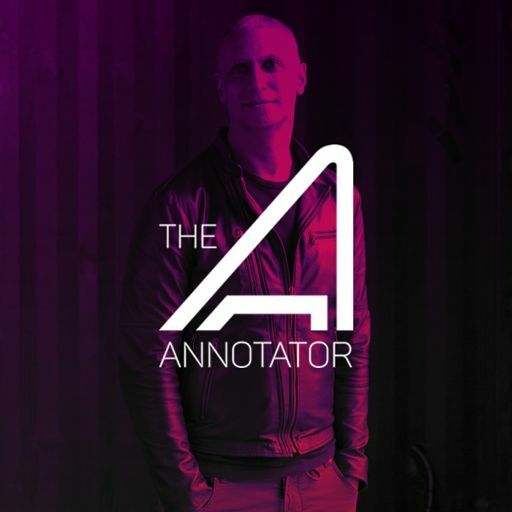 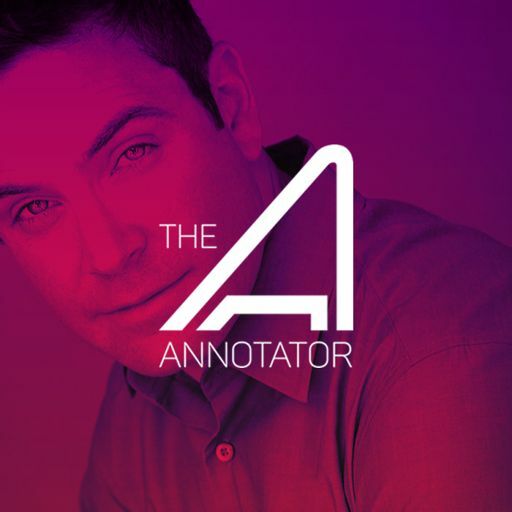 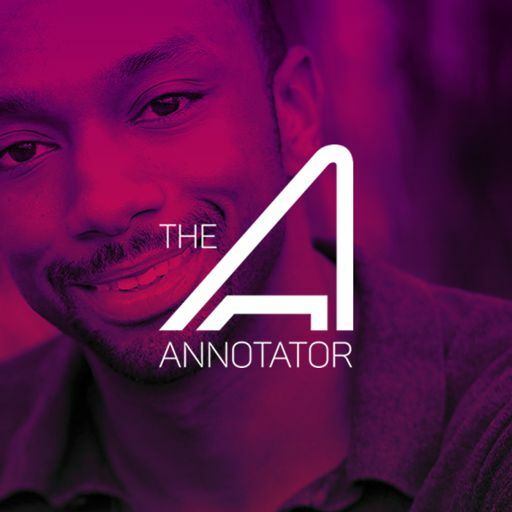 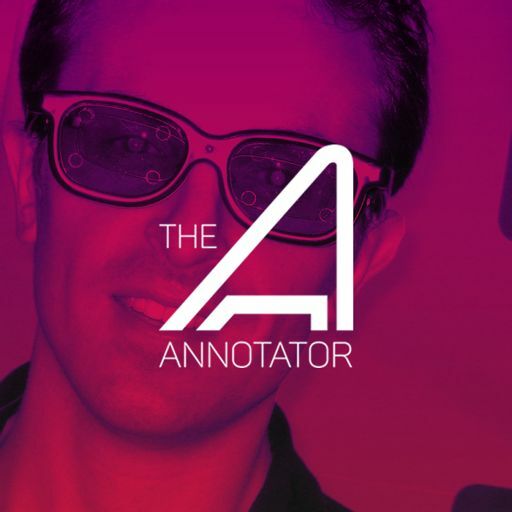 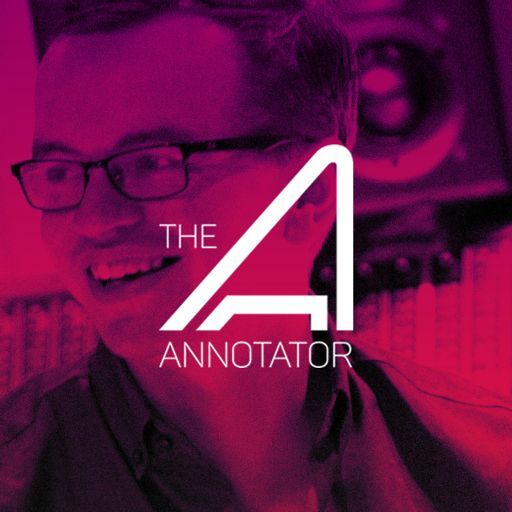 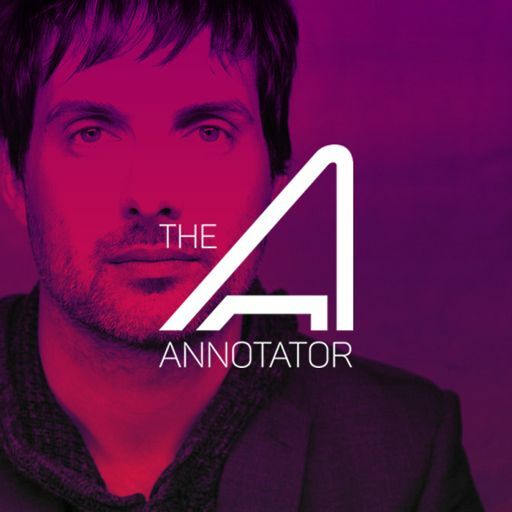 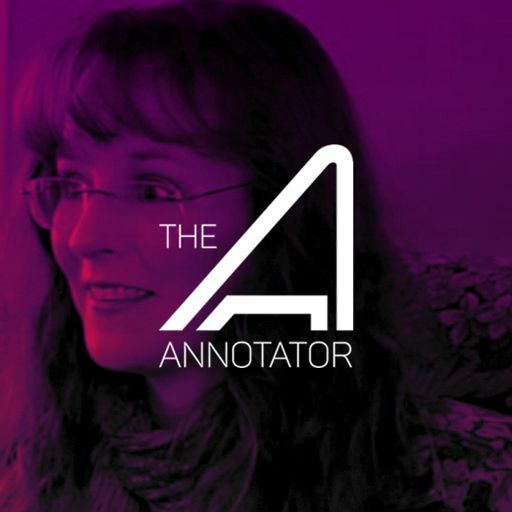 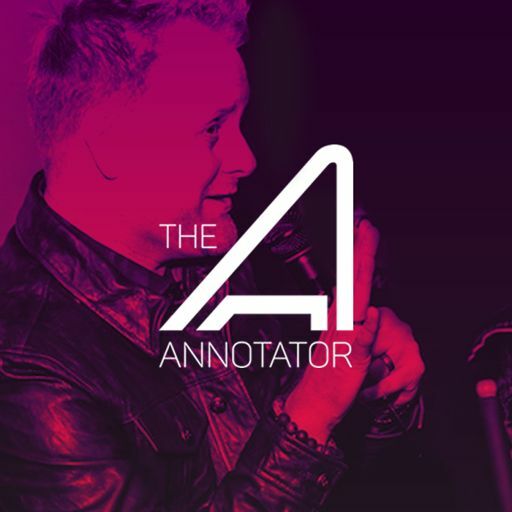 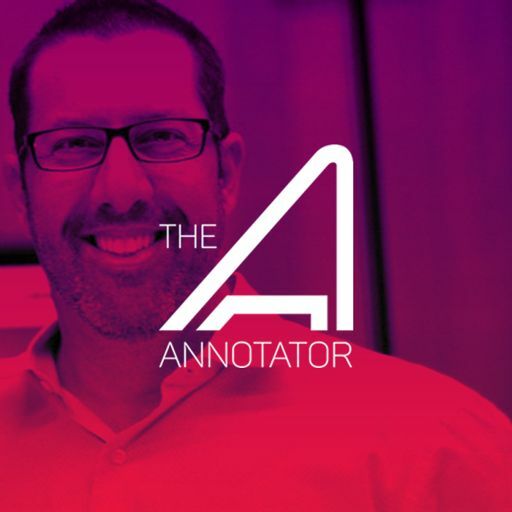 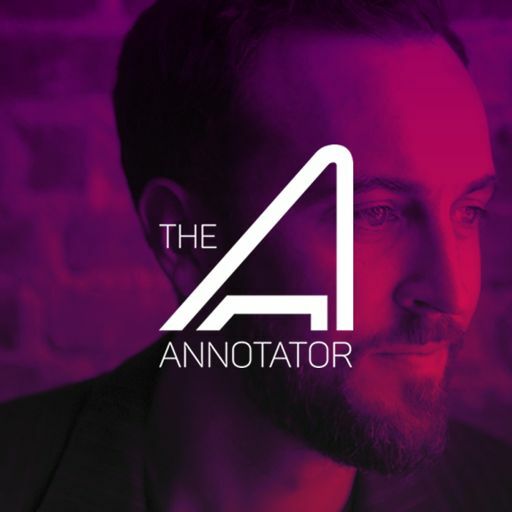 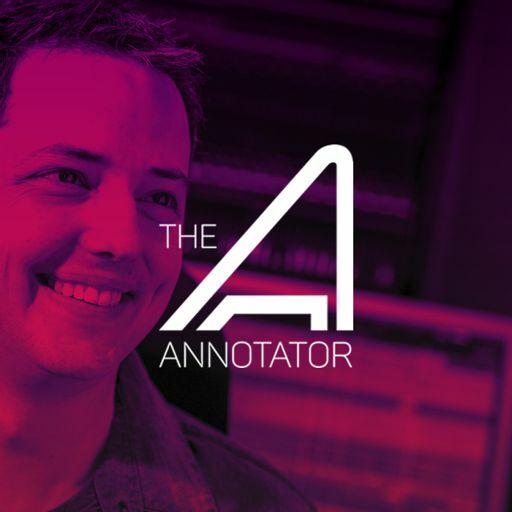 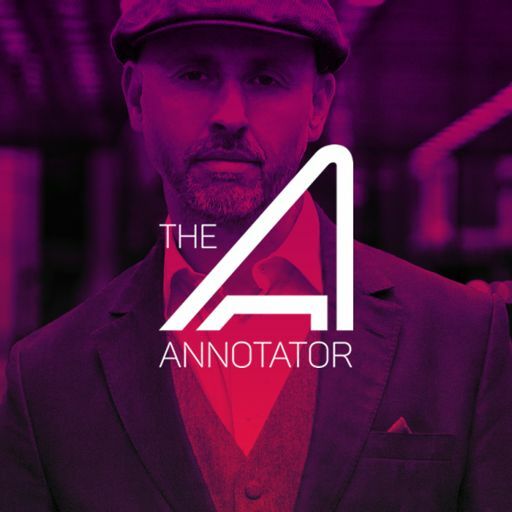 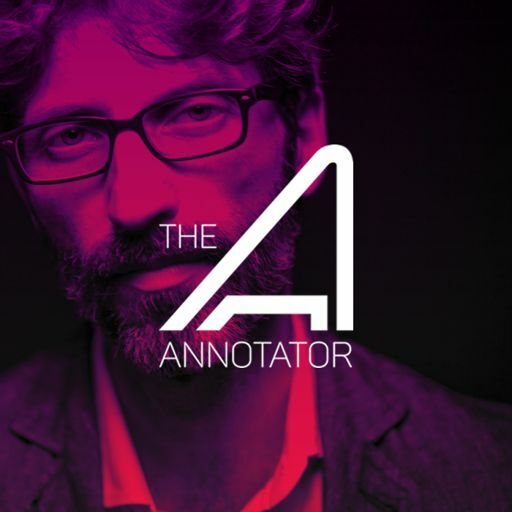 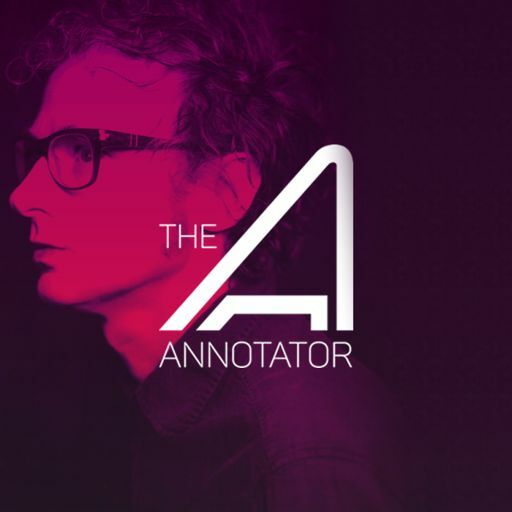 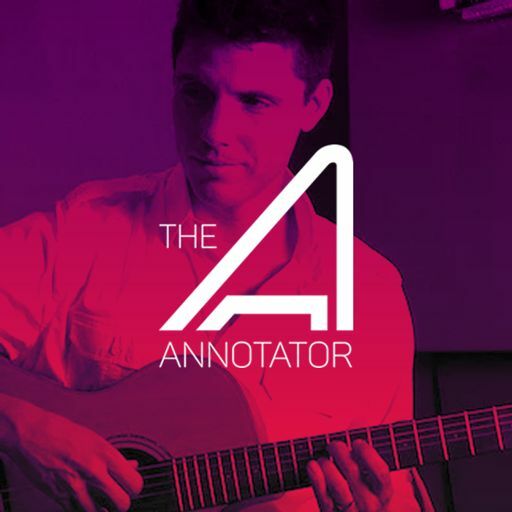 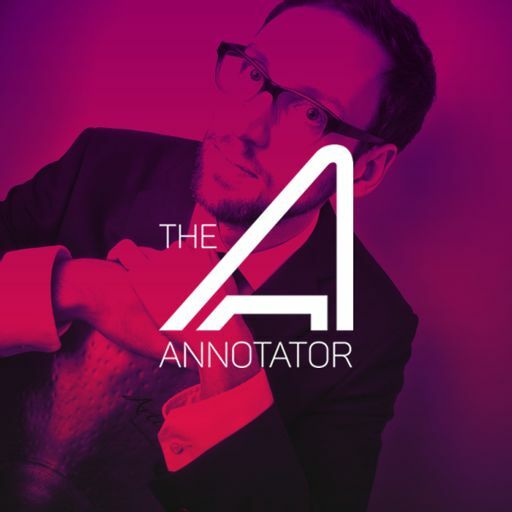 Olivier Deriviere returns to THE ANNOTATOR and shares about his main theme from the game and how he heavily employs the cello, throughout the score, to capture the loneliness and struggle of the game’s main character. 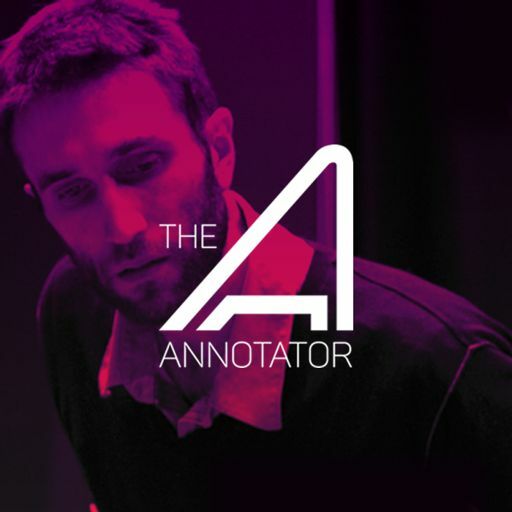 He details Eric-Marier Couturier’s cello performance which makes use of the double string technique to express the core struggle between the doctor and the vampyr. 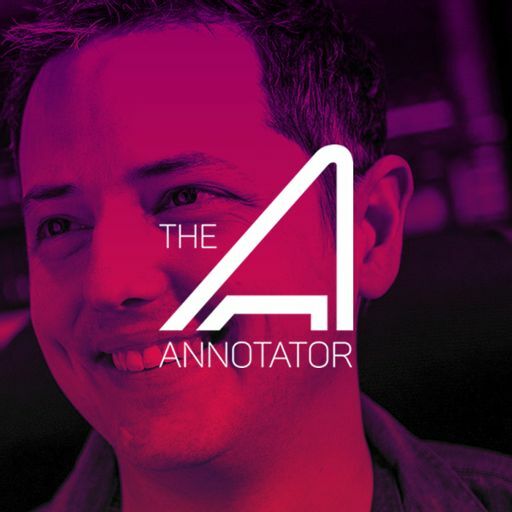 Deriviere also tells us how he found working on this game a unique privilege despite Vampyr’s main theme centering on the theme of death and how he wrote some of the darkest and most emotional music while dealing with the loss of his own grandmother. 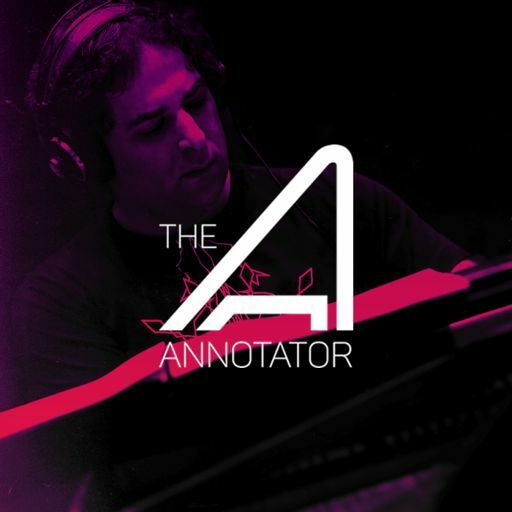 The original soundtrack for VAMPYR is available on bandcamp. 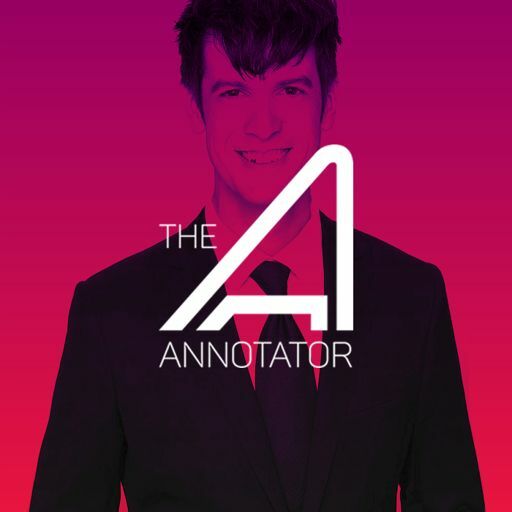 You can also stream the soundtrack on Spotify. 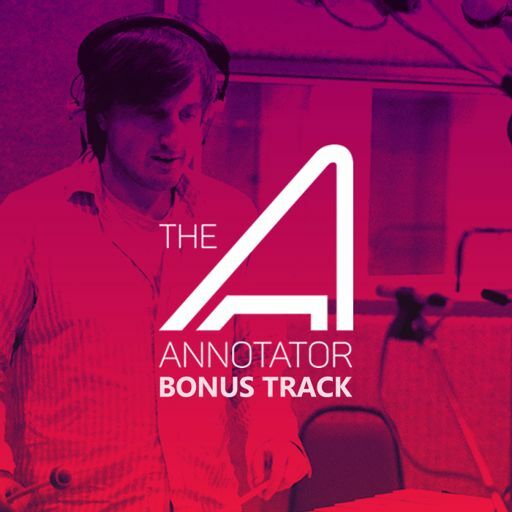 Listen to Olivier Deriviere previous episode for the video game GET EVEN.